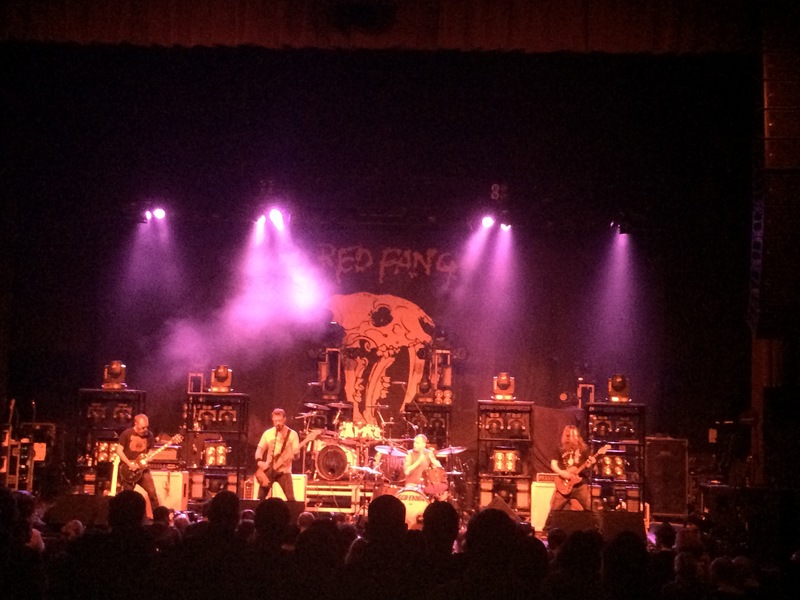 Last night I went to concert at the Warfield in San Francisco, CA featuring Red Fang, In Flames, and Opeth. It was fantastic, and each band put on stellar performances. What was really interesting for me was how much the concert reminded me of my childhood. 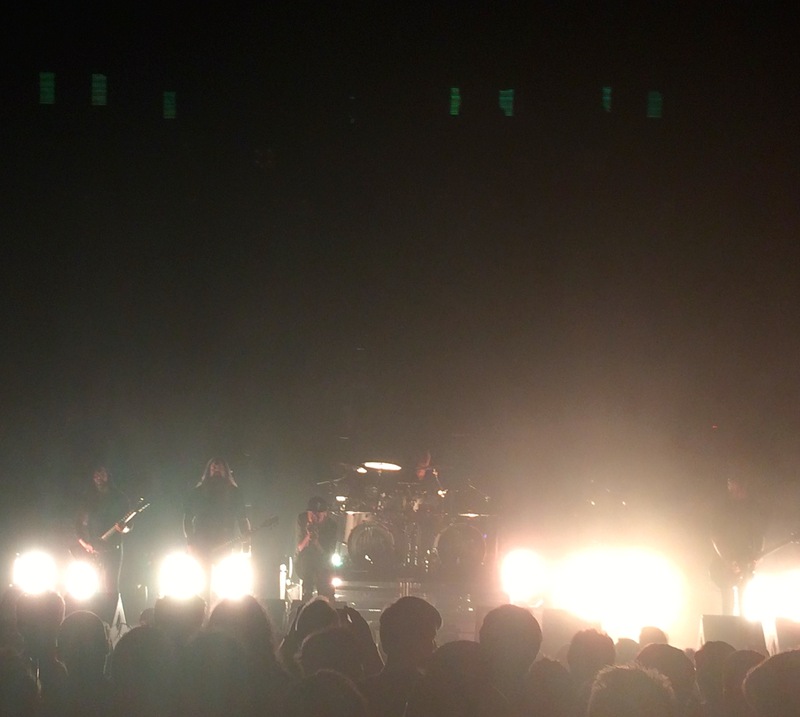 In Flames and Opeth were some of the first metal bands I listened to growing up. Even though my music tastes have diversified quite a bit, these bands started a love affair with the genre that is still going strong today. I still remember listening to Harvest and Bleak by Opeth and being blown away by the two things – how absolutely beautiful their music was, and how different these songs were from each other yet from the same band. I was also flabbergasted that some of the songs were over 7 minutes long. “How do you keep the listener engaged that long?” I wondered. It only took one listen of these songs for me to understand the power of their music. 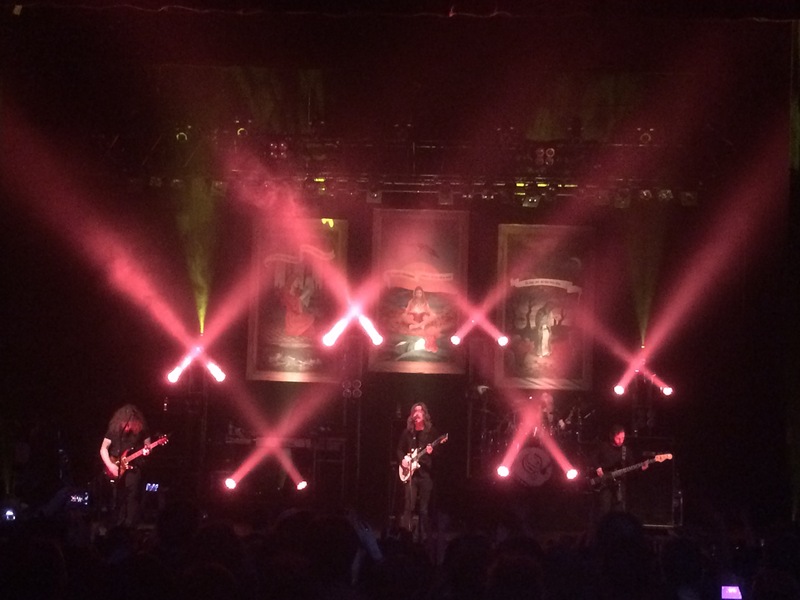 It didn’t take long for Opeth to become one of my favorite bands, a title they still retain.